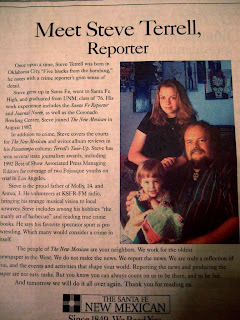 My daughter apparently found this old New Mexican house ad from 1995. It's me with my lovely children 13 years ago. You can actually read the copy if you check out the LARGE version.